Who loves soups and chilis? Who wants to be a master cook without spending too much time by the oven? 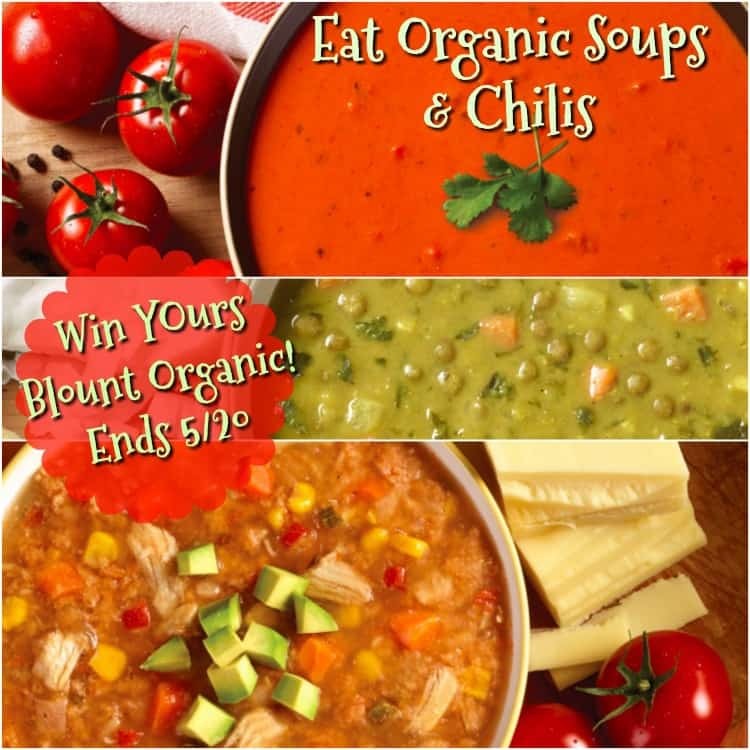 We’ve got quite a treat for you, my awesomest gals – Blount Organic Soups and Chilis! Get excited to dive into the deliciousness of flavors and celebrate real veggies without chemicals or pesticides. Blount Organic went after favorite soup and chili recipes that promote the taste of real vegetables and grains that grew without any poison. Savor SimplicityTM is a motto that Blount Organic lives by. 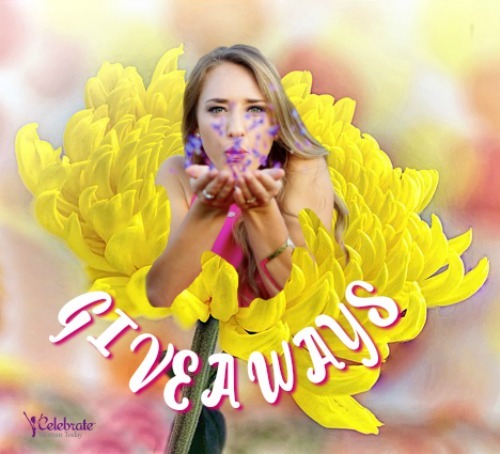 We would love to introduce you to the products they offer and try it on the house. Family-size containers will feed your loved ones and leave you with a smile of appreciation. 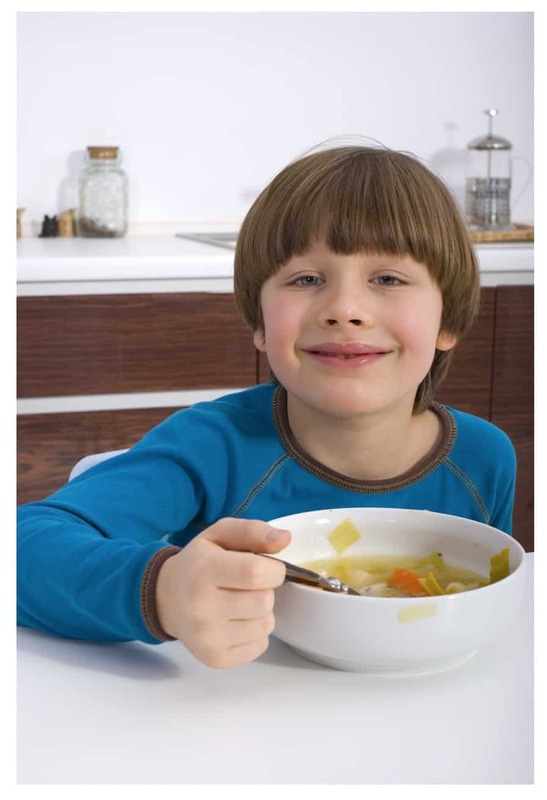 Your Kids Would LOVE Their Cup of Bowl of Soup from Blount Organic! Check out all the flavors – vegetarians and vegans, Rejoice! I really like white bean chili and I make it home during the winter months. I have an Instant Pot now though so I may try it in there during the warmer months. I make ham and navy bean soup at home which is great. I also love split pea with ham, tortellini soup and French Onion. Chili without beans is good. I love the ham and navy bean soup that I make at home. Not a huge fan of chili…unless it is sans beans. French Onion soup is awesome too! I like potato soup. We make at home too. I like broccoli and cheese soups. I make my chili at home because I don’t like beans in mine. I like minestrone and chili with beef and beans we make at home. I love a spicy venison chili. I do sometimes, lately has been really busy though. I really love homemade chili and broccolli cheese soup. I love broccoli cheese and chicken and wild rice soup! My favorite soups and chilis are white bean chili and bean and bacon soup love them both.